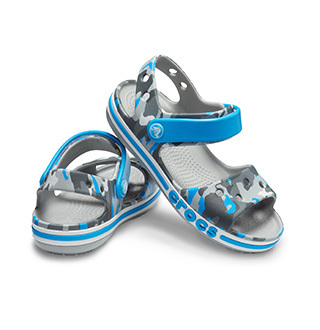 Crocs is thrilled to announce its first ever Classic Clog created to commemorate National Croc Day on October 23rd! This limited-edition style will be available exclusively on Crocs.com. The unique design features a croc-skin texture, allover metallic gold spray and metallic gold rivets. The interiors of the heel straps read "CROC DAY 10/23/18". 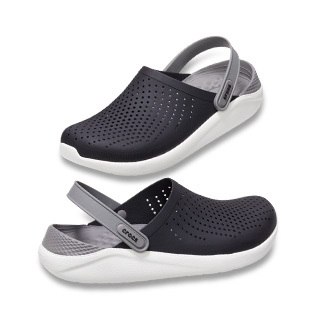 A must-have clog for Crocs superfans and rare shoe collectors everywhere! "I like it, especially with my birthday engraved on the belt (my birthday is same as Crocs day!!). I wear it everywhere, even to work, so cool !!"